Medical Peels are known for delivering long-lasting results after a brief healing process. The procedure is ideally suited to clients wishing to address deeper wrinkles, superficial blemishes, scars, uneven pigmentation, sunspots and dark under eye circles. A chemical solution is used to safely peel off the top layers of the skin; this allows smoother, healthier skin re-growth – reducing fine lines, wrinkles, scars and areas of discolouration. Using the latest techniques and highly concentrated quality active ingredients, our treatment facials hydrate, boost and firm the skin to give you a radiant and more youthful appearance. The Bio-Hydroderm™ is a treatment machine that combines diamond tip exfoliation, liquid exfoliation, skin cooling and skin hydration for an immediately visible improvement to your skin with no downtime. FUSION Meso Therapy is an alternative treatment to laser. Anti-wrinkle injections use botulinum toxin, to reduce lines and wrinkles. This is a naturally occurring protein that makes the muscles in your face relax, giving you that youthful appearance. Dermal Fillers are used to create volume, give fuller lips and shape facial contours such as the cheeks and chin whilst revitalizing the skin. Dr. Zein Obagi, MD has spent decades researching and developing revolutionary ways to restore and sustain skin that is healthy, vibrant and glowing. 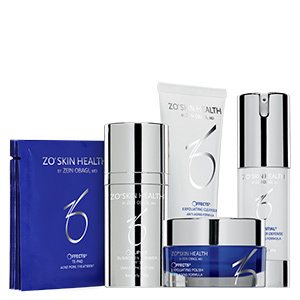 So it is no wonder that our Advanced ZO® Medical Facials, using ZO® Skin Health are amongst the most sought after in South Australia. 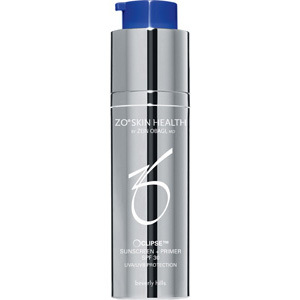 Hydrates and rejuvenates without disrupting the skin’s moisture barrier. © 2019 The London Skin Clinic.